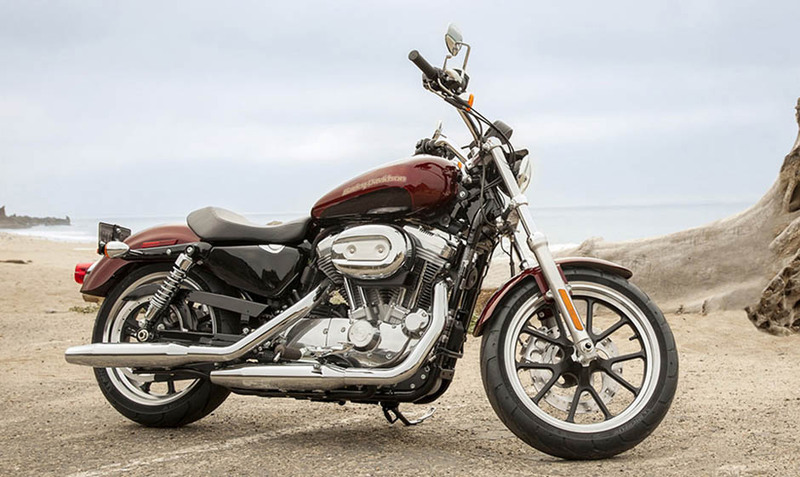 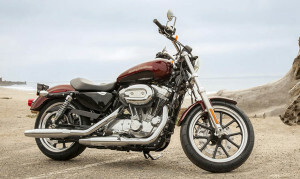 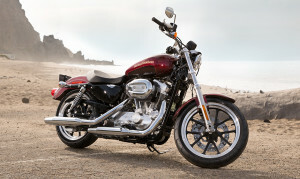 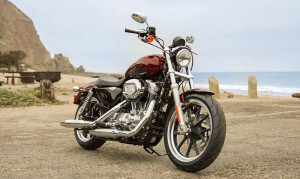 High-quality and performance come together to make the 2015 Harley-Davidson Sportster® SuperLow® one of the most attractive bikes in the Harley-Davidson Sportster® lineup. 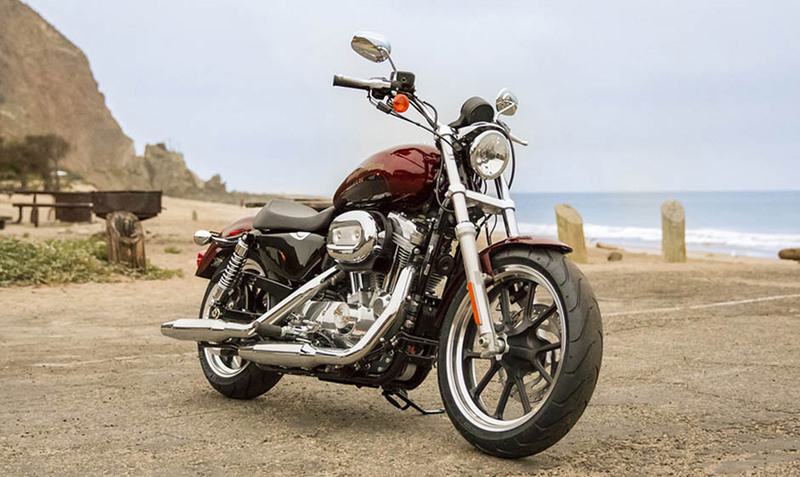 With its iconic styling, comfortable and confident ride dynamics, and deep rumbling power, beginners and experienced riders alike will find that this smooth cruiser is easy to fall in love with. 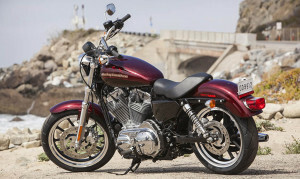 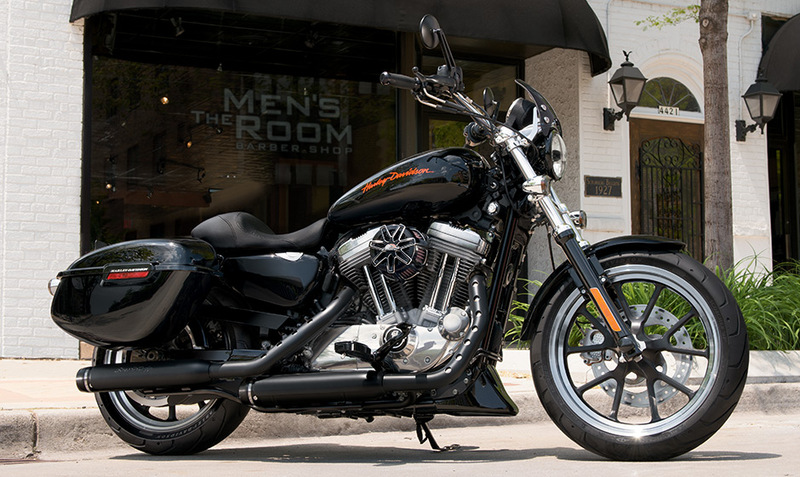 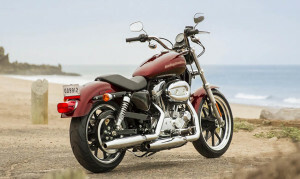 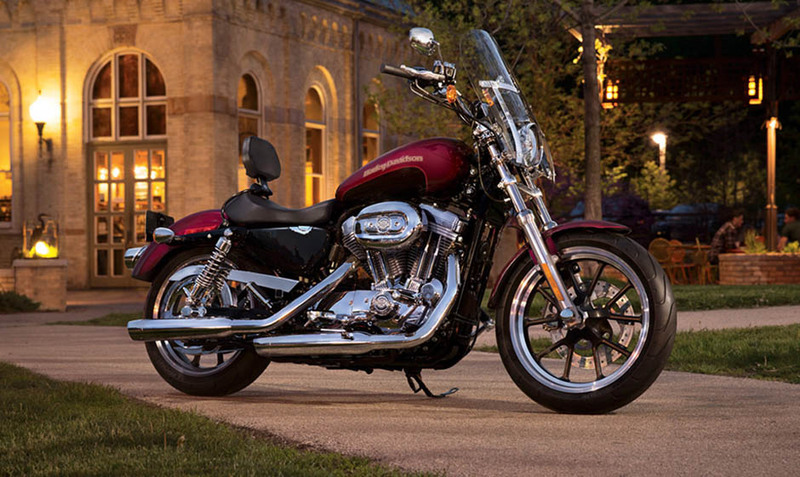 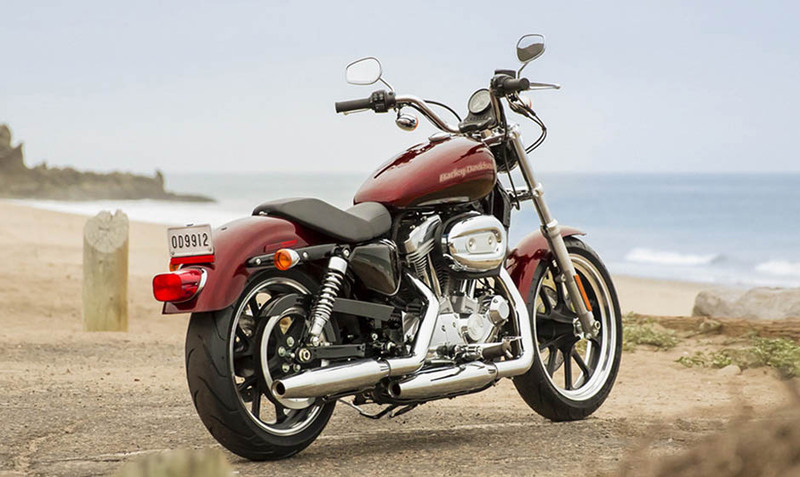 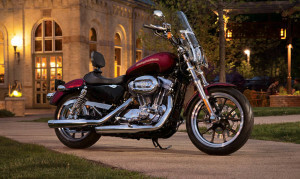 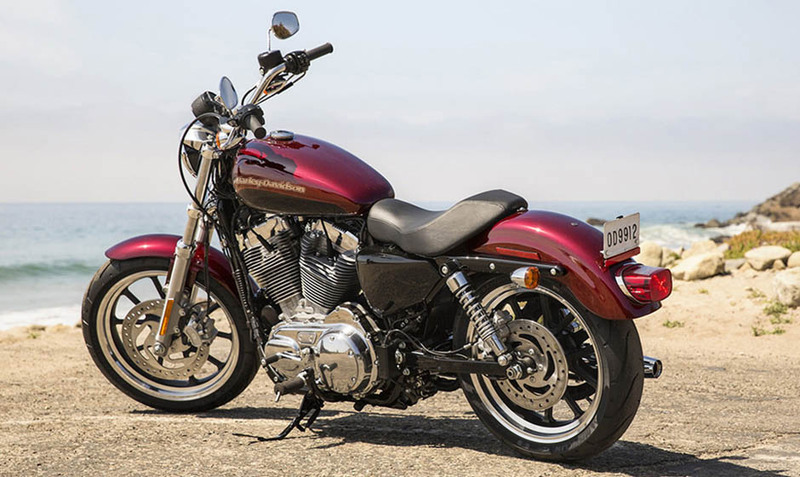 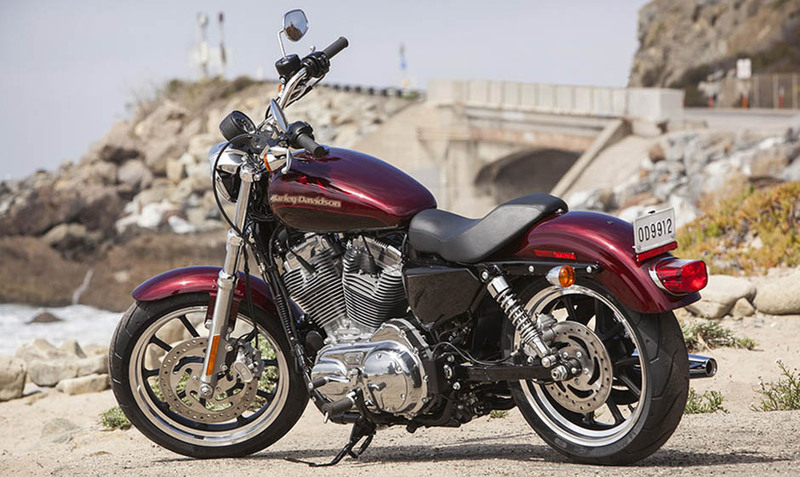 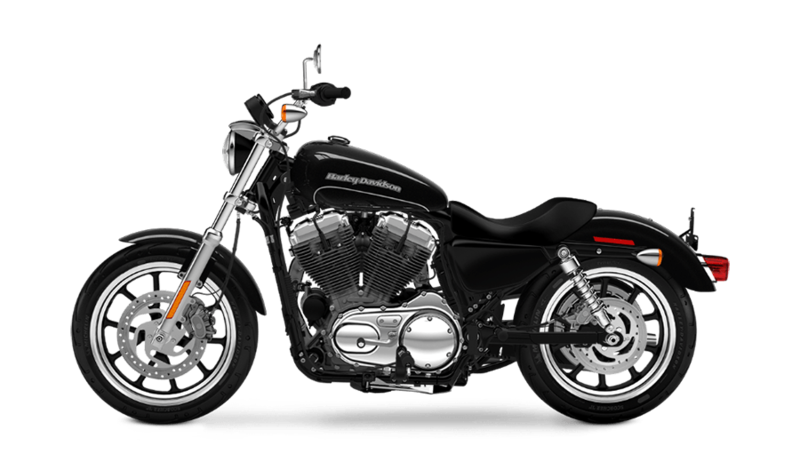 Whether you are rolling through city streets or blasting down the open highway, the 2015 SuperLow® is sure to keep riders from Los Angeles, CA to the Inland Empire smiling.